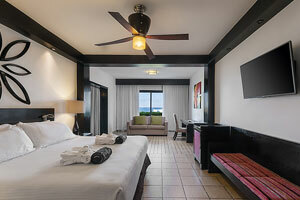 The Ocean Coral & Turquesa offers exclusive rooms that stand out for their spaciousness and unique location with spectacular sea views, and for the beautiful greenery of the Caribbean coast. 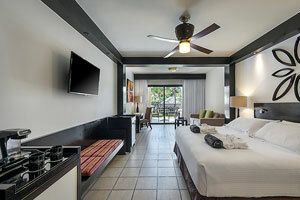 Spacious and elegant suite, perfect for family trips. It has a living room with sofa and a terrace overlooking the garden. Spacious contemporary styled suite, ideal for groups. It is equipped with a sofa in the living room and a terrace that overlooks the sea. 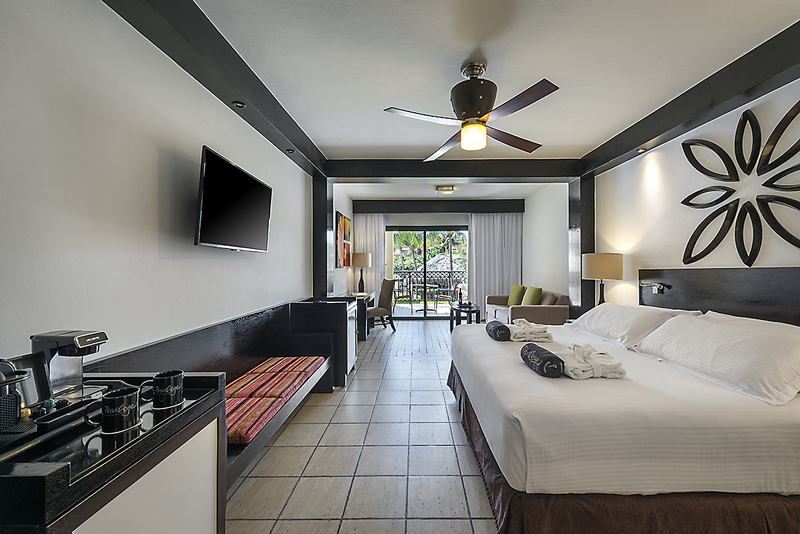 Elegant and ample suite, perfect for family travels. It offers a relaxing garden view from the terrace and all Privilege amenities and services. 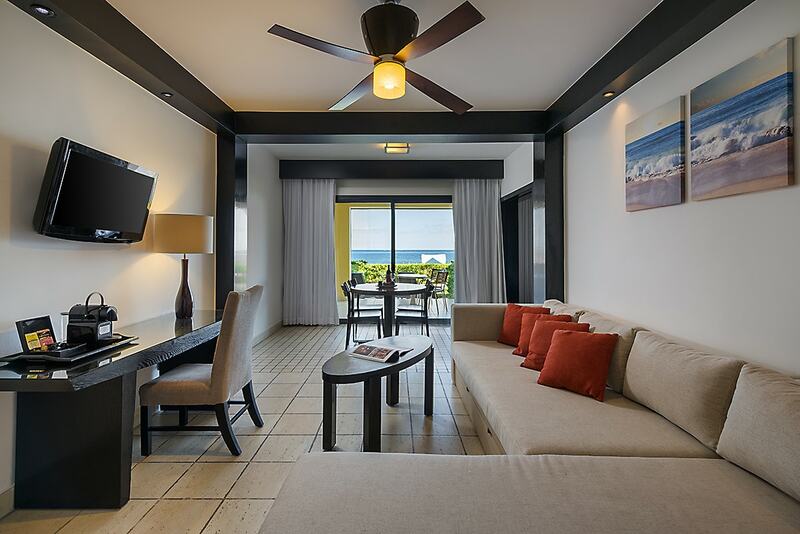 Suite strategically located to enjoy the ocean view from the terrace. It has a large living room and offers the full range of Privilege services and amenities. 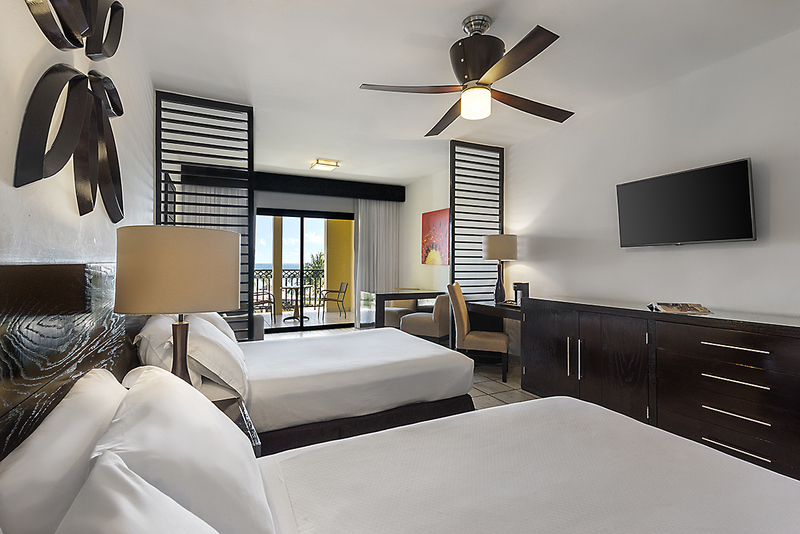 Spacious organized spaces, private bedroom and the privileged oceanfront view, make this suite the ideal place to relax in the Caribbean. 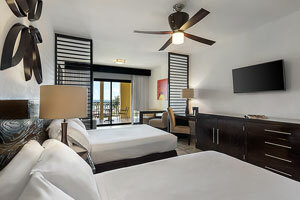 Includes all Privilege services and amenities. 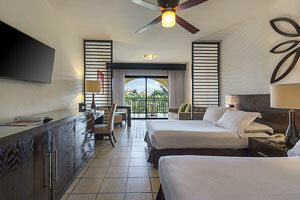 Luxurious suite located in front of the beach. It has a private bedroom and separate sitting area, as a furnished terrace with a jacuzzi as well. It provides the full line of Privilege services. 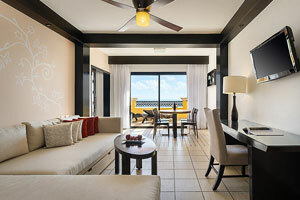 Suite facing the beach, ideal to rest and celebrate as a couple. It has a jacuzzi for two on the terrace, a living room and a private bedroom. 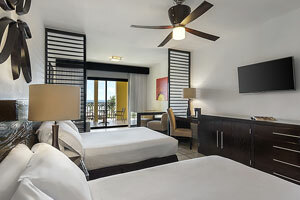 In addition to the luxurious Privilege services, it offers special amenities for honeymooners.